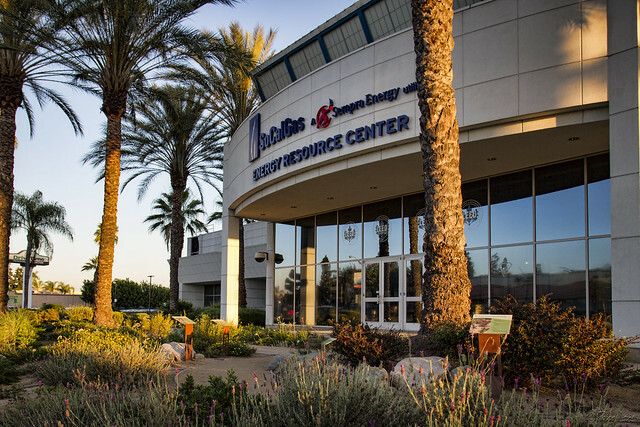 Back in 2012, I noticed a new garden being planted at the Southern California Gas Company. In the four years since, those baby plants have grown into a beautiful sustainable landscape that flourishes even in our current drought conditions. The garden uses a drip watering system that is smart enough to adjust for weather conditions all by itself. And in spite of desert-like conditions, there are lots of flowering plants to add to the beauty. Take a walk through this garden some time, and get some ideas for your own garden!